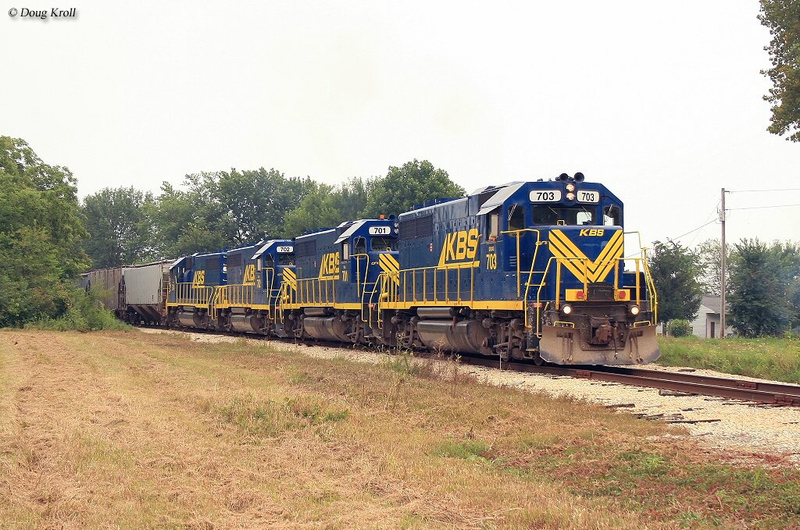 Indiana railroads have a rich history dating back to the 1830s and historically has not only been home to the important city of Indianapolis but also a key through route to other important connections like St. Louis (the third busiest gateway behind Chicago and Kansas City) and Chicago. Because the state was right next door to Illinois and near Chicago all of the major eastern trunk lines operated through it such as the B&O, PRR, New York Central, Erie, etc. 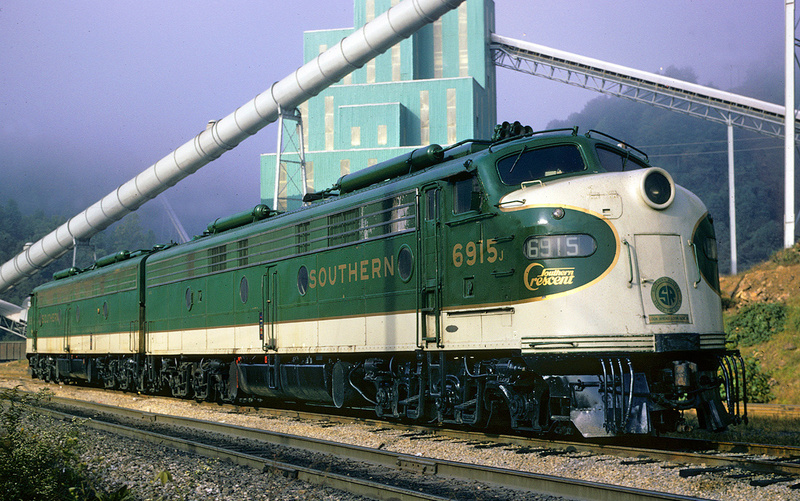 Today, Indiana is home to four of the seven Class I railroads and has numerous short lines, museums and tourist railroads operating within its borders. 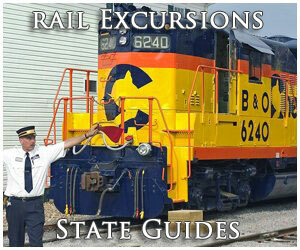 Of note, for your interest there are a number of pages (from this website) listed here covering railroad subjects related to the state of Indiana such as museums, historic interurbans, stations/depots, etc. 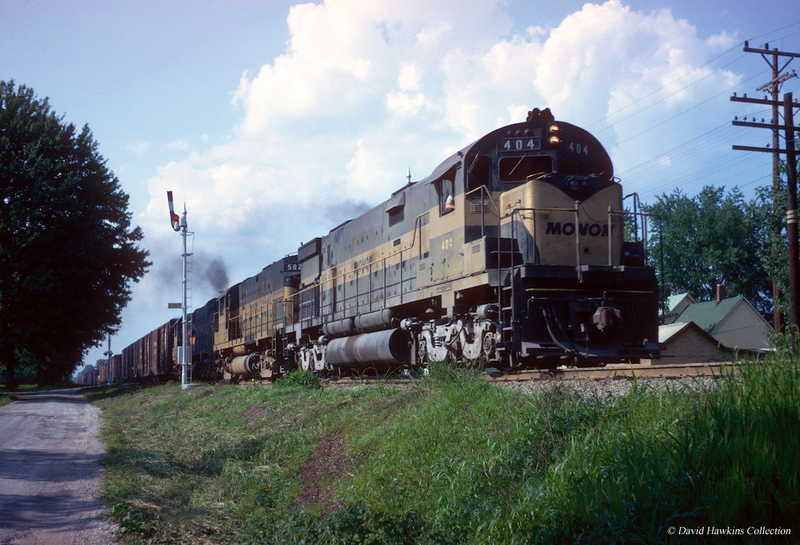 The state's railroads date back to 1838 when the Madison, Indianapolis & Lafayette opened its original 15-mile main line from North Madison, Indiana. 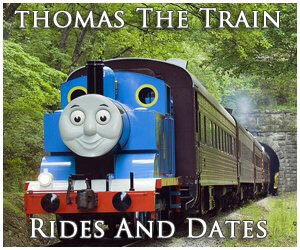 The railroad later became part of the Jeffersonville, Madison & Indianapolis Railroad in 1866. The JM&I, itself, would become part of the Pittsburgh, Cincinnati, Chicago & St. Louis, a Pennsylvania Railroad subsidiary. In any event, much like Illinois, Indiana had virtually no railroads prior to 1840 but this quickly changed by 1880 when the state boasted over 4,000 miles of trackage. As with Illinois, Indiana was one of the few states that had both east-west main lines accessing Chicago and Indianapolis as well as north-south key routes (Louisville & Nashville Railroad and Illinois Central). 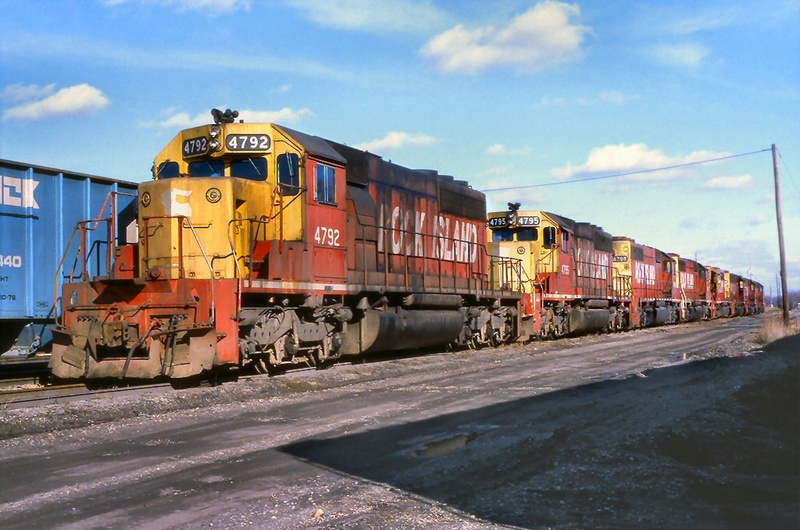 Today, most of Indiana's rails are operated by four Class I railroads; CSX, Norfolk Southern, Canadian National Railway, and Canadian Pacific Railway. The rest is operated by shortlines and regionals some of which include the Indiana Rail Road; Indiana & Ohio; Chicago, Fort Wayne & Eastern Railroad; Elkhart & Western Railroad; Evansville Western Railway; Indiana Northeastern Railroad; Indiana Southern Railroad; Lake Michigan and Indiana Railroad; Louisville & Indiana Railroad; Louisville New Albany & Corydon Railroad, and the Respondek Railroad. 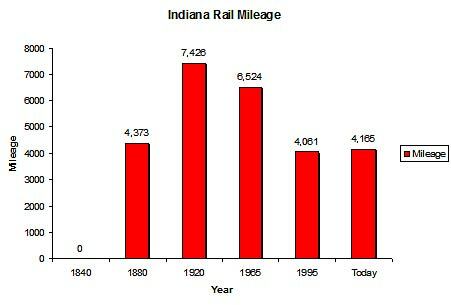 For a more in-depth look at Indiana's rail mileage throughout the years please refer to the chart below. As the chart depicts, the state was once home to nearly 7,500 miles of trackage. However, today that number has been cut down to just over 4,100 miles. With a decline of 45% since the 1920s this is about average considering most other state's have suffered similar loses. Baltimore & Ohio, "Linking 13 Great States With The Nation"
Chesapeake & Ohio, "George Washington's Railroad"
Erie Lackawanna, "The Friendly Service Route"
New York Central System, "The Water Level Route"
New York, Chicago & St. Louis (Nickel Plate Road), "High Speed Service"
Toledo, Peoria & Western, "Links East And West"
Chicago, Indianapolis & Louisville (Monon), "The Hoosier Line"
The Hoosier State's passenger trains are operated by Amtrak and include its tri-weekly Cardinal between Chicago and Washington, D.C. However, during the "Golden Years" several famous Eastern passenger trains passed through the state with important stops at Indianapolis. 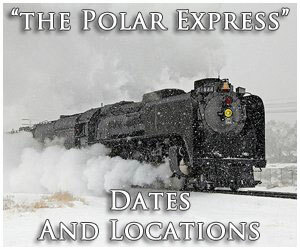 Some of these trains include the Baltimore & Ohio's Capitol Limited and National Limited, PRR's Broadway Limited, C&O's George Washington, and New York Central's 20th Century Limited. 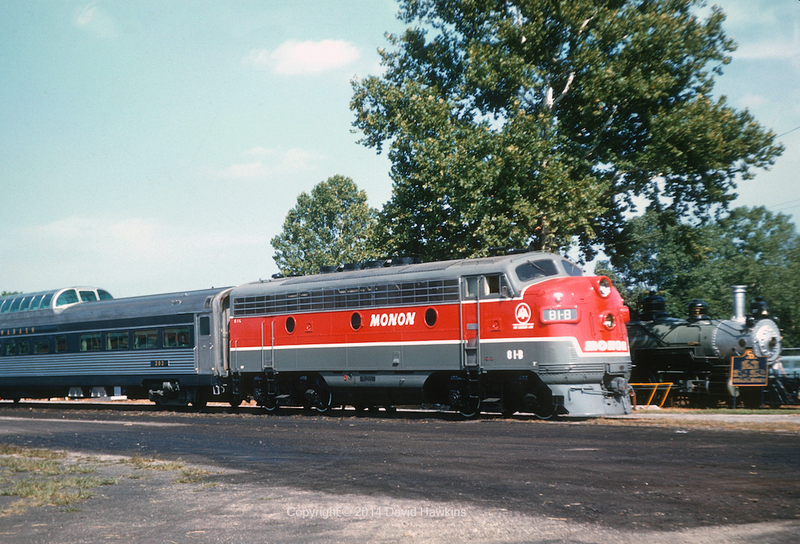 To learn more about these streamliners, and others, please click here. 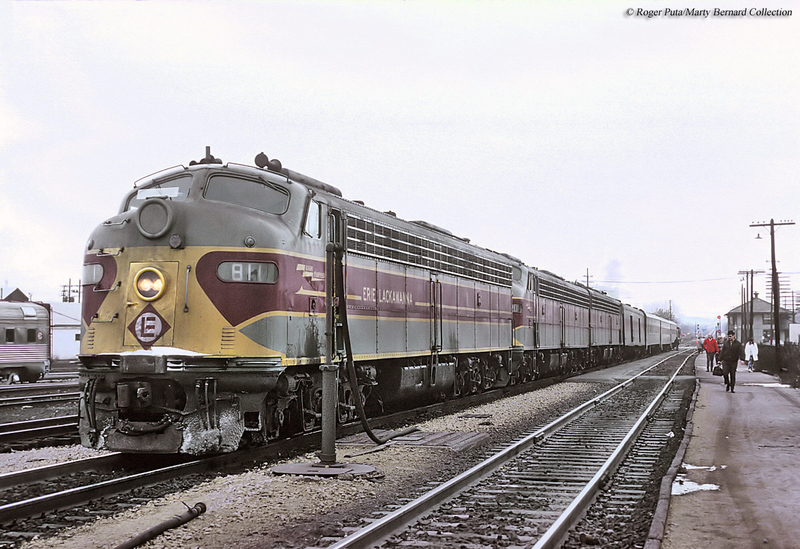 Aside from Amtrak's Cardinal, the historic interurban, the South Shore Line still serves Hammond and South Bend (which also connects with Chicago). Even today, you can catch South Shore trains operating on street trackage, like in Michigan City! Indiana is also home to a number of railroad museums and tourist lines such as the Indiana Railway Museum, Indiana Transportation Museum, Carthage, Knightstown & Shirley Railroad, Fort Wayne Railroad Historical Society (home to operating Nickel Plate Road Berkshire #765), Hesston Steam Museum, Hoosier Valley Railroad Museum, Jefferson County Historical Society Museum and Railroad Depot, Linden Railroad Museum, National New York Central Railroad Museum, Wabash Valley Railroaders Museum, Whitewater Valley Railroad. In all, Indiana offers a wide variety of railroading from street running and interurbans to main line freight trains and Amtrak's Cardinal. 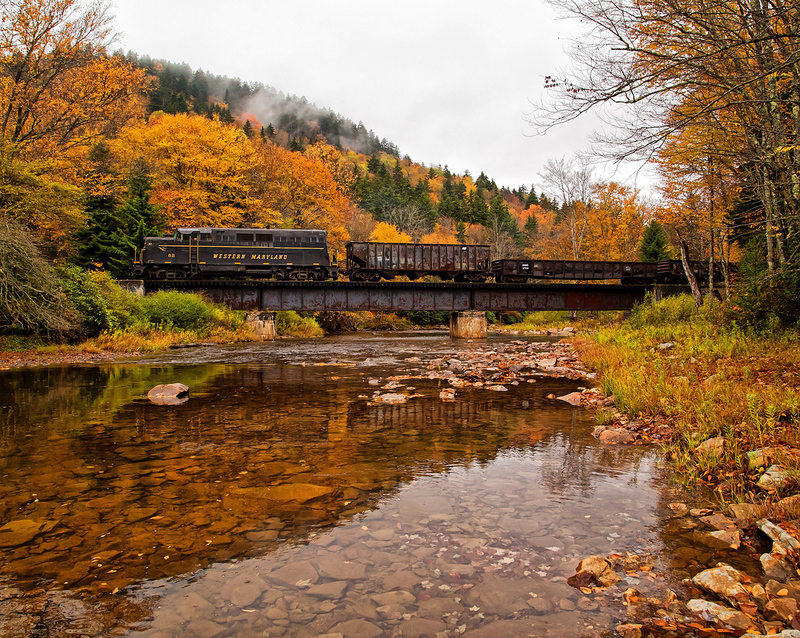 Even if you are a vacationer looking for something interesting to do the state offers a wide variety of railroad museums to choose from and visit. 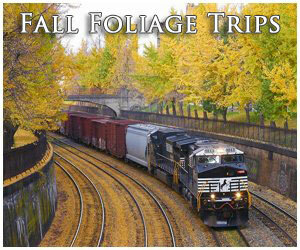 In the end, you certainly should not be disappointed if you are heading to Indiana looking to catch railroads in action!